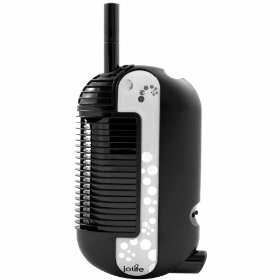 Product Description For direct inhalation of vapour the iolite portable vaporiser, creates the heat you need to vaporise, anytime, anywhere, within 45 seconds. More than just a sleek lightweight design, the iolite is a powerful portable vaporizer that appeals to everyone, from the light to intense user - making vaporising a whole lot easier on the go. 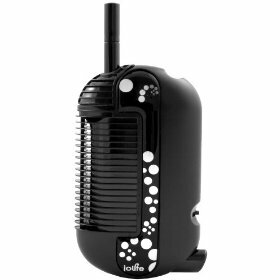 Combining a smart design with innovative technology the iolite is the next generation in vaporising. 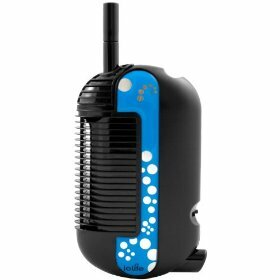 Oglesby & Butler technology expanded into the vaporiser market in 2009 with the portable revolution of the iolite® portable vaporizer. 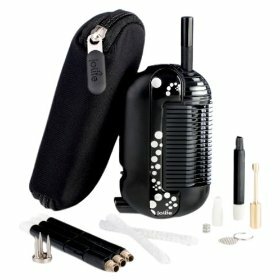 Our iolite vaporizer features our unique bi-metal thermostat, which regulates the temperature to a constant 190ºC so as not to burn. With the iolite® vaporizer patented in over 150 countries we are aiming to provide the world the best in butane powered portable vaporisers for smokeless freedom. 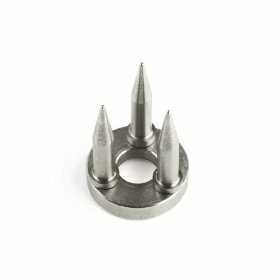 With a state of the art tool room including Star and Deco CNC machines, a plating plant, catalyst lab and moulding shop iolite® products are designed and manufactured by a team of dedicated and valued employees at our manufacturing plant in Carlow, Ireland. All our products are proudly stamped "Déanta in Éirinn" - Made in Ireland. 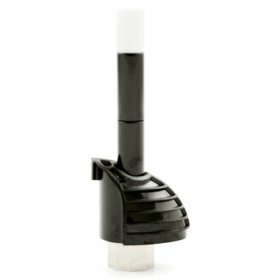 The patented flameless butane catalytic heater and precision bi-metal thermostat ensures all substances are heated--not burned--and that there's no waiting in between pulls for heat-up or cool down, providing pure smokeless freedom. It's handy--fitting in the palm of your hand. This small, portable handheld vaporizer is about the same size as a typical smartphone. 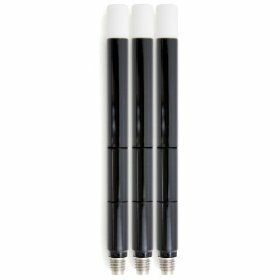 It delivers--the 500mg capacity holds a variety of fresh or dried substances that will typically vaporize for 15 minutes, producing a rich and flavorsome vapor. It's economical--one fill of butane gas will last for 2 hours of continuous vaporization. What's more, there's no expensive batteries, car kits, or similar accessories needed. It's durable and simple--flick the switch, hit the Piezo igniter, and you are ready for the new portable vaporization revolution.